SNR #251: What Is Science? 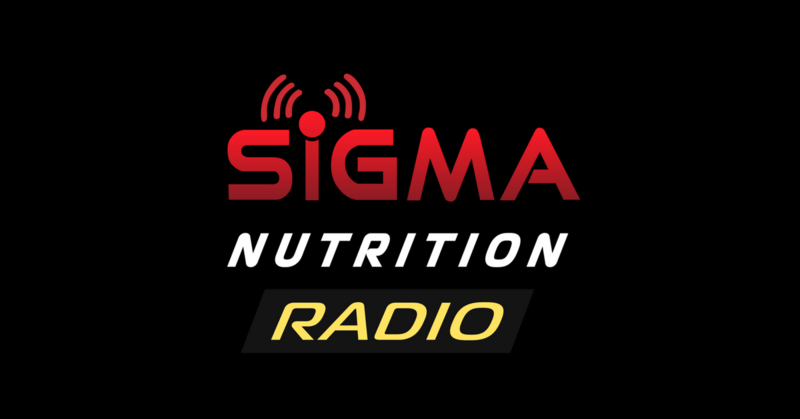 SNR #242: Jake Mey, PhD, RD – How Much Sugar is Too Much? SNR #218: Powerlifting Insights: Tuchscherer, McClain, Helms, & More! SNR #144: Is Inflammation a Problem & Should I Use an Anti-Inflammatory Diet?